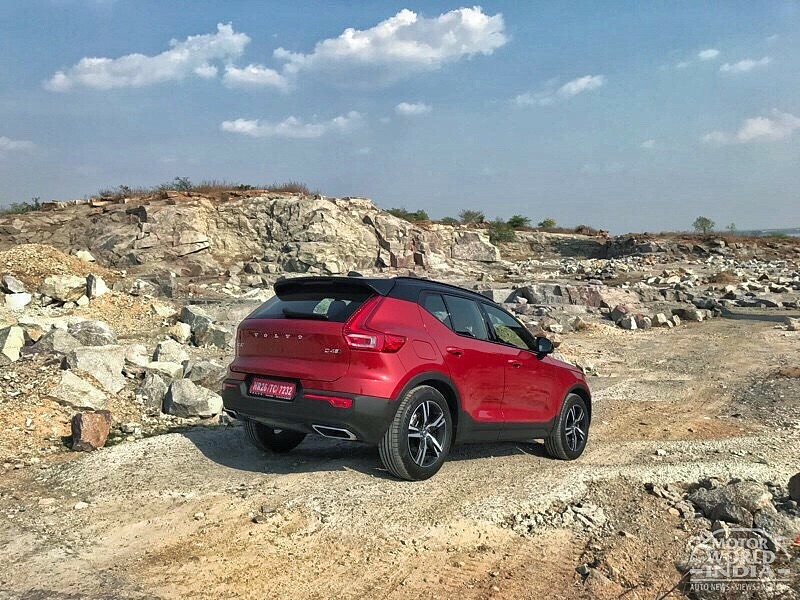 Martial Motors in Bengaluru has among the highest bookings in the country for the newly launched Volvo XC40. The dealership delivered 12 units of the XC40 today, in the presence of Volvo Car India Managing Director Mr. Charles Frump. 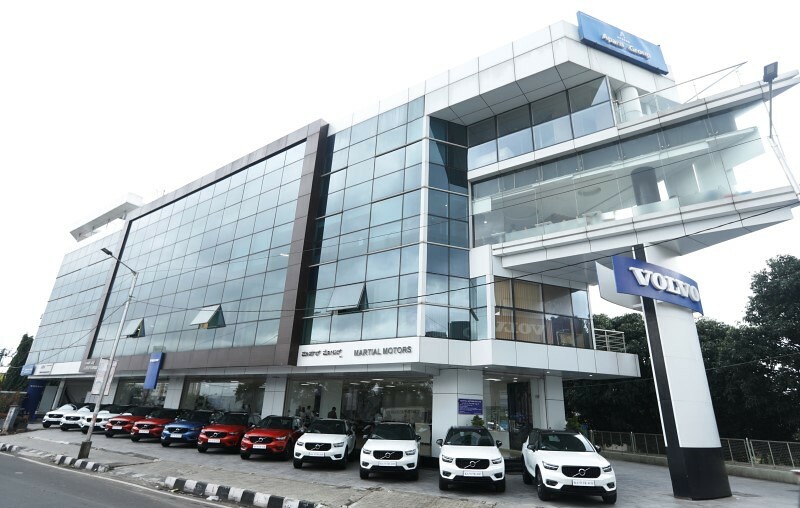 It can be recalled that Volvo Cars have recorded a 33% growth in volumes in Jan-June 2018 versus last year. The robust sales performance of 1242 units is spearheaded by the XC60 which contributed 25% of the total volume which would soon be locally built at the Volvo facility in Bengaluru.